Whether or not you should manage your apartment building is up to you. There are pros and cons to each alternative. A management property company can be costly, but it is invaluable if the building is located somewhere inconvenient for you to manage yourself. It should also be noted that financial institutions often require that a property be managed by a third party, if you are a new buyer of apartment buildings. Those that can demonstrate management experience can get this requirement waived. Even if you decide to go with a third-party manager, it is vital that you stay involved with the process on a regular basis. 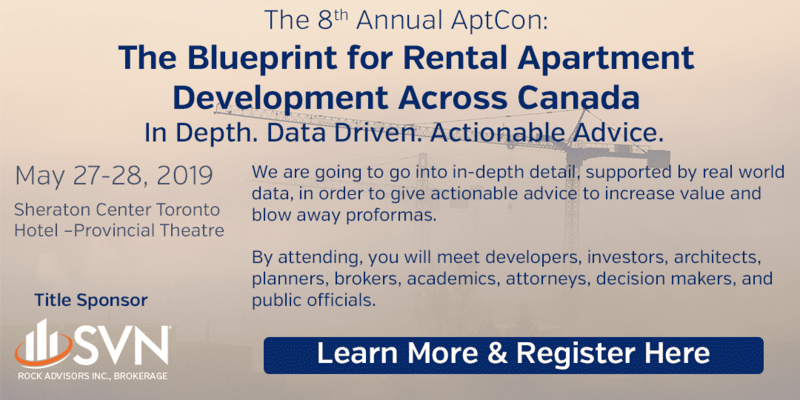 Prev:Are all apartment buildings listed in the market?